Every office needs to be a place where employees come together to complete work. Having a fast and reliable internet connection is something all workers need to have. Unfortunately, certain office networks have become too slow which makes work nearly impossible to complete. The world of business is one that often deals with big projects and upcoming deadlines. It’s understandable to wonder what problems might be slowing down the internet connection in your office. Here are four common problems are known to slow down office network connections. There are many attacks and threats faced by a company in regards to network safety. Businesses around the world store important documentation and information on computers. 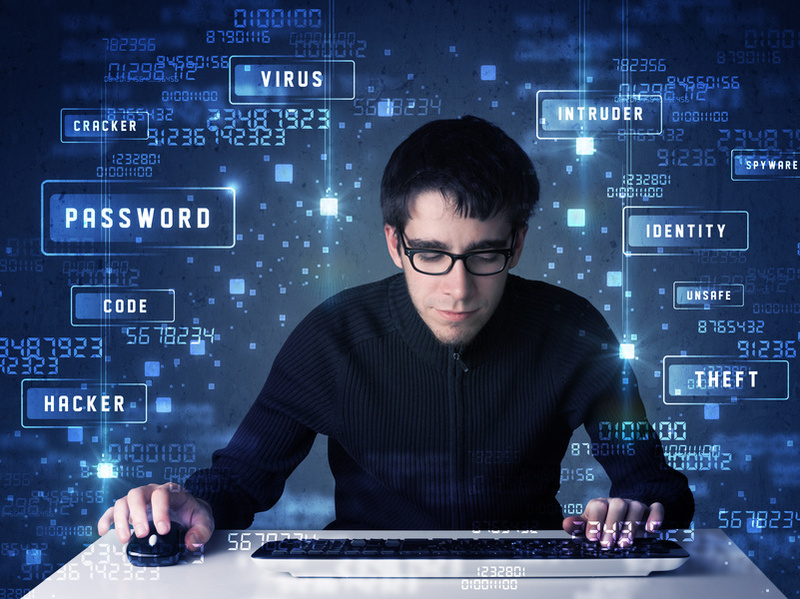 Having an unprotected network often means hackers have easier access to your business. It’s imperative that utilize network monitoring by enlisting the help of IT services. Statistics show that 20% of all small businesses will have their information hacked within one year. An IT company will work to ensure business data is protected through offering superior network security. Statistics show that 13% of data loss experienced by a company was due to hacking. Many businesses have networking equipment installed before opening the doors. It’s common for an office to move equipment around from to time. If you’re experiencing slower network connections, it’s wise to check the location of office routers. A router is where the wireless signals are transmitted. If workers are far away from office routers, network speeds slow down immensely. A network support company can help you learn the best places to position routers for maximum internet speeds. An essential part of network monitoring is checking resources. In some cases, a company owner can try everything to find that internet speeds are still slow. You might find that your office has too many workers and not enough bandwidth. It’s common for certain offices to split when workers come into the office. Having worker groups on separate schedules helps to ensure bandwidth is more evenly allocated to employees that are in the building. In many cases, IT solutions for your office often mean changing when regular tasks are completed. Many office networks perform scheduled maintenance activities. Backing up office systems can take up a lot of bandwidth, especially in larger offices. Statistics show that 47% of enterprises experienced data loss but were able to restore information from system backups. In closing, it’s imperative that a company keeps their networks fast and reliable. A network of a business is often a target for hackers, viruses, and malware. It’s imperative that your company hires network monitoring services to keep these locations protected. The location of routers in an office setting is extremely important. It’s wise to offer better network support by moving routers closer to where employees conduct work. You might want to utilize telecommuting or differing schedules for your workers. Having all of your workers on a shared network is known to cause internet speeds to slow. It’s wise to schedule regular computer maintenance activities during closing hours. You’ll find it much easier to complete work tasks while on a fast and reliable network.